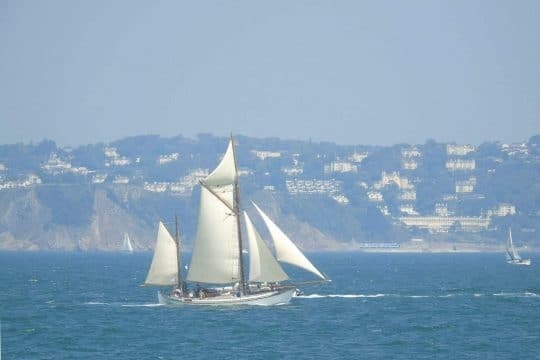 Climb aboard this stunning 1930’s classic yacht for a weeks sailing, soaking up the sights of the south Devon and Cornwall. 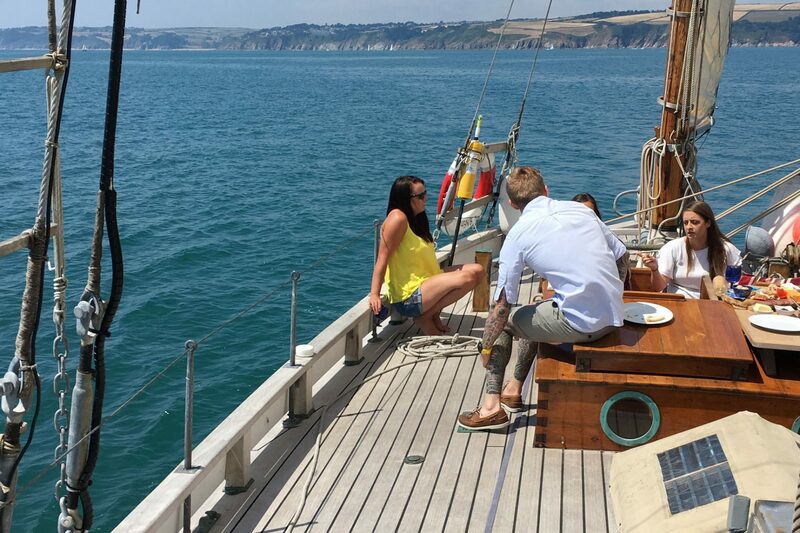 Experience a week of great sailing on the beautiful 1930’s classic yacht. 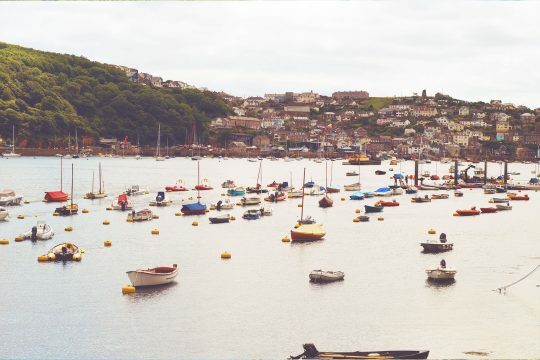 Setting sail from Escape’s home port of Dartmouth, this beautiful yacht will take you out to open water before letting the wind dictate which way you’ll head along the coast. 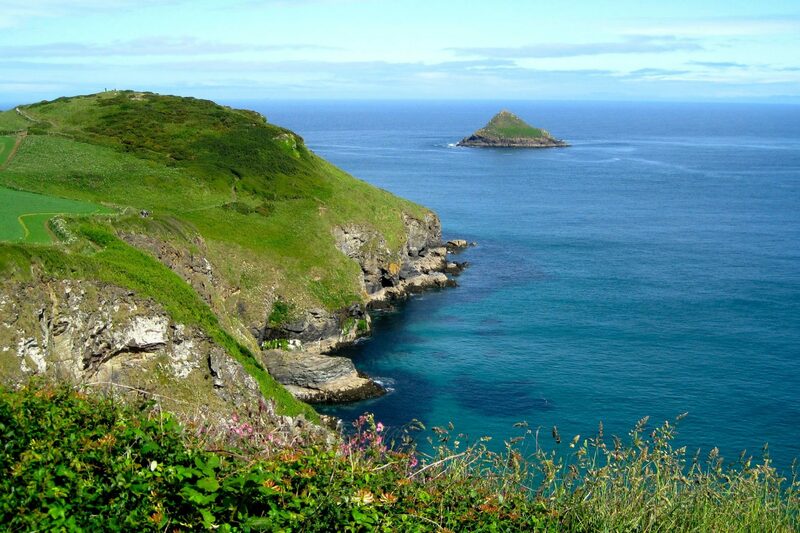 Whichever way you sail, it’s an amazing way of exploring Devon and Cornwall coastlines, both on water and on land. 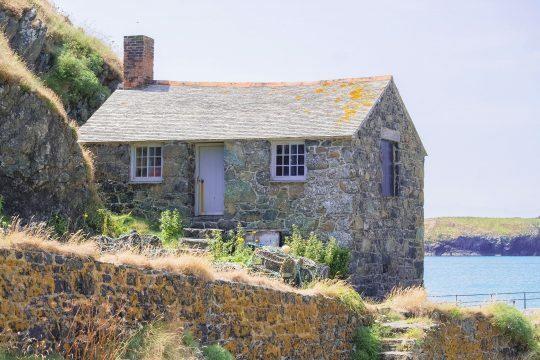 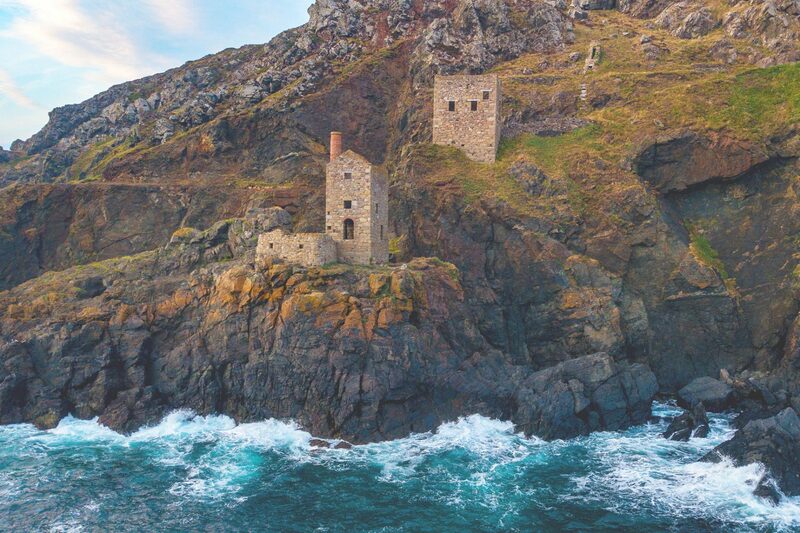 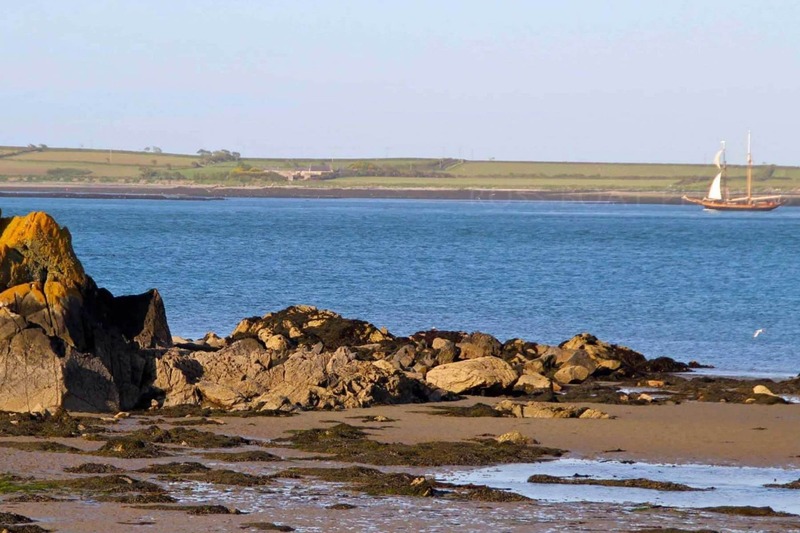 You’ll have plenty of chance to go ashore and discover much-loved seaside towns, as well as experience the coastline from the sea, offering a unique perspective of the county. 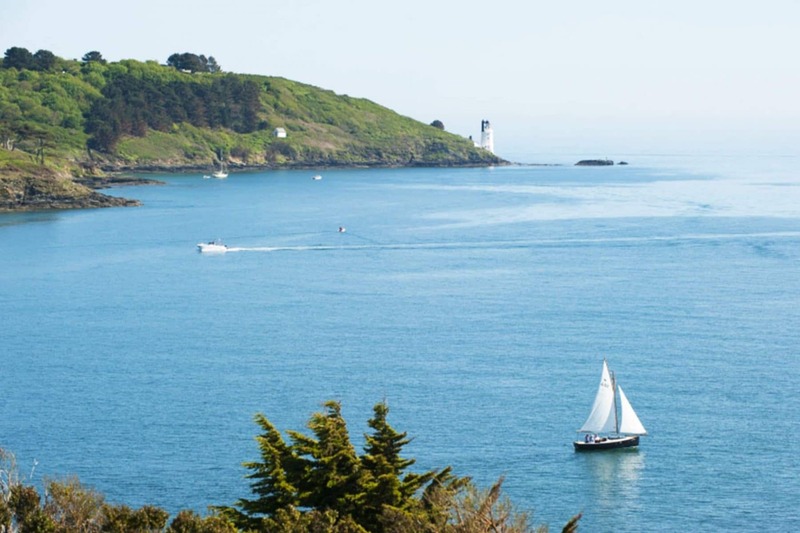 Whether you’re a seasoned solo sailor or a group looking for a sailing holiday in the south-west, Escape’s crew will cater for all ages and abilities. Skipper Andy has been sailing these waters for years – so he knows the best places to anchor, the most beautiful areas to sail past and the prettiest towns to visit. 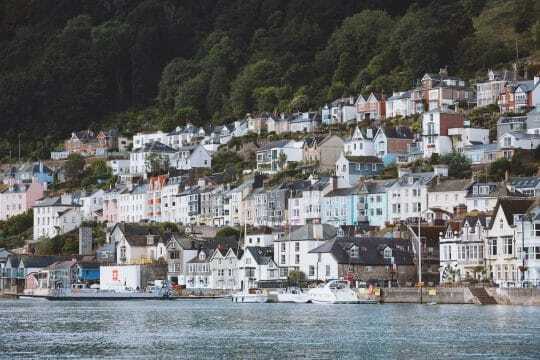 Dartmouth in itself is a beautifully picturesque harbour town, so make sure you allow a little time before joining Escape to wander through the narrow streets and discover what it’s got to offer. 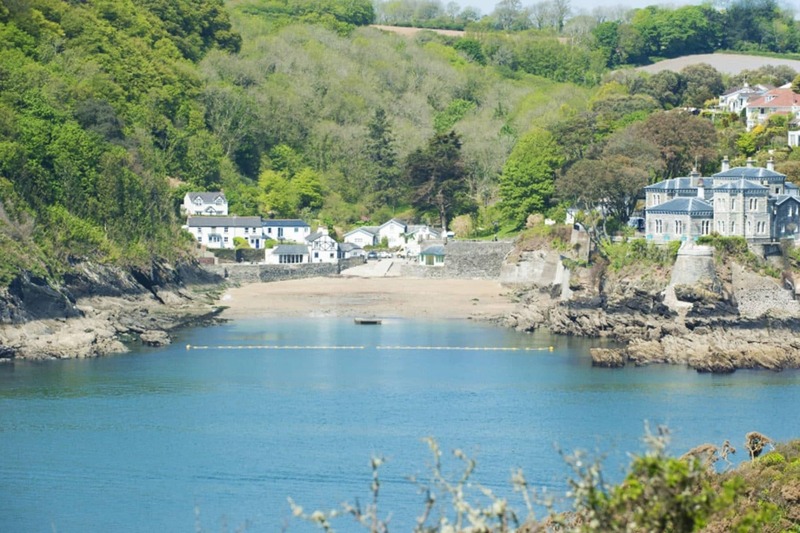 After heading out of the River Dart to the open sea, you may head west down the Devon coast. 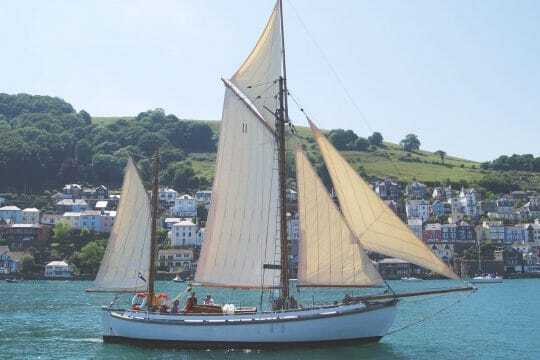 This could see you sailing past Blackpool and on to Slapton Sands and Slapton Ley – the largest freshwater lake in the south-west (and bird spotters – bring your cameras!). 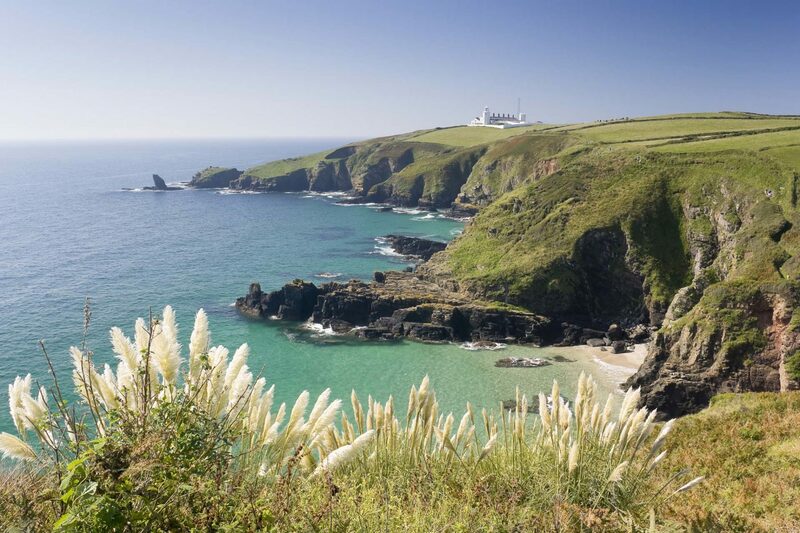 With the wind in the right direction, you’ll sail on to the locations such as Salcombe and down as far as the historic ports of Fowey and Falmouth in Cornwall. Heading east up the coast, you’ll sail past on of Devon’s many Areas of Outstanding Natural Beauty, Berry Head. 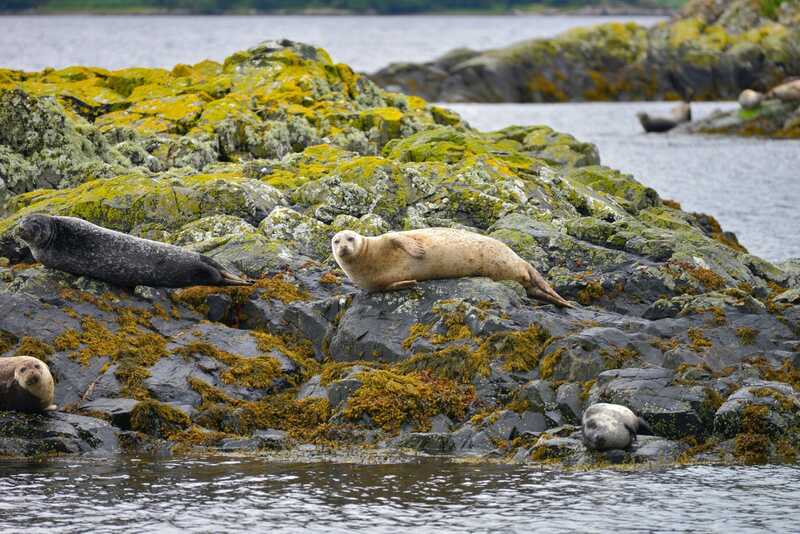 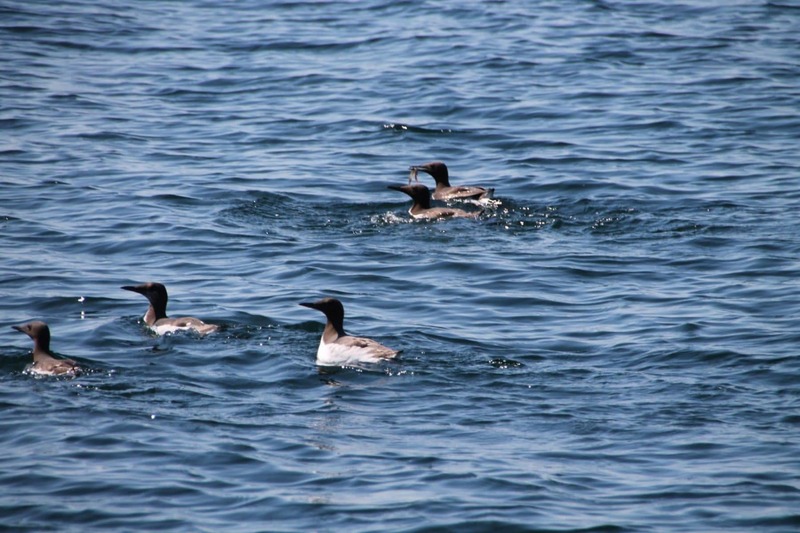 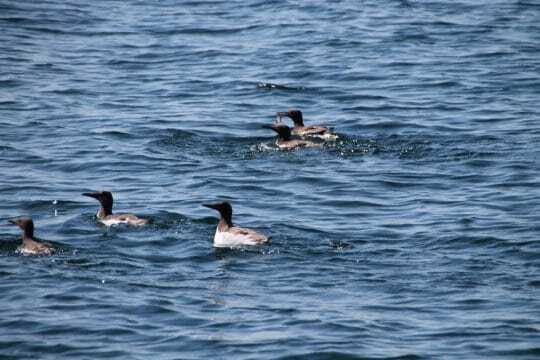 With porpoises and dolphins often playing in ships’ wake, make sure you’ve got your eyes peeled on the water as well as on the land for the native seabirds – guillemots, kittiwakes, kestrels and gulls. Past Berry Head, Escape may stop at Brixham and a wealth of maritime history. Brixham welcomes many other classic and traditional vessels to its harbour, and you can be transported back in time by the scene of wooden vessels moored in front of picture-perfect pastel fishermen’s cottages. 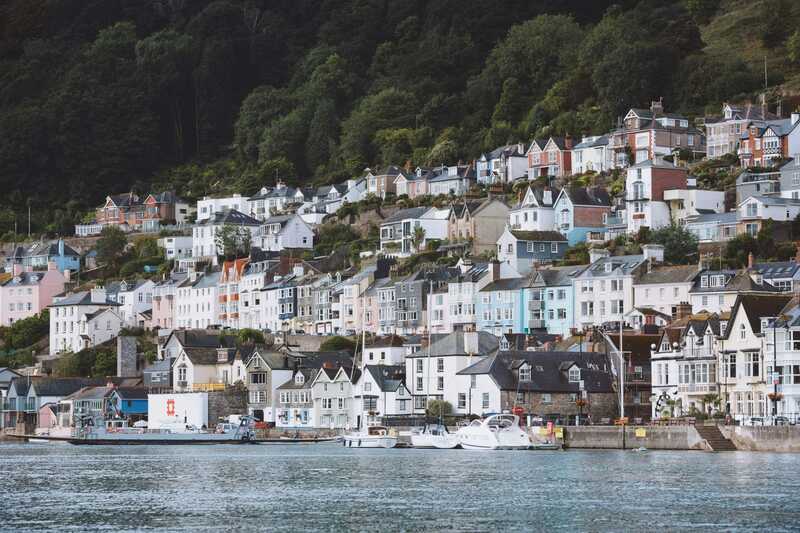 From Brixham, Escape may take you up to Torquay and round the headland to Babbacombe, a stunning cove with crystal clear waters and, when the sun shines, an almost Mediterranean feel. 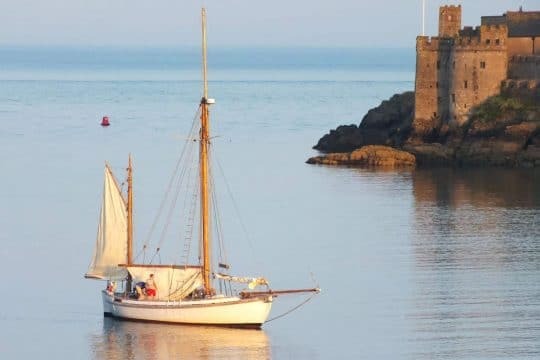 Whichever way the wind takes you, this week-long trip aboard this comfy classic yacht will see beautiful anchorages, amazing food and wonderful sailing.